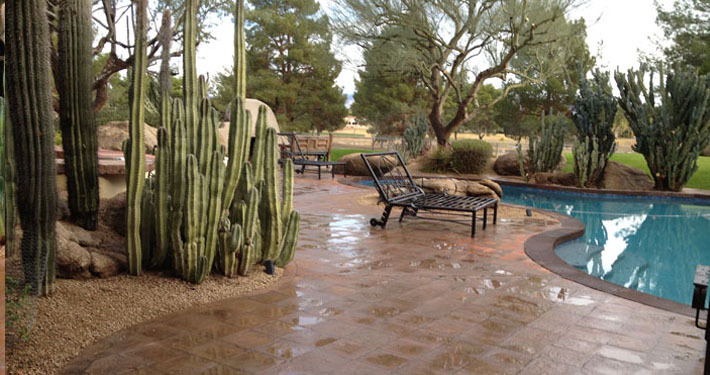 If you are searching for professional landscape design services in Phoenix or Scottsdale, Arte Verde can help! 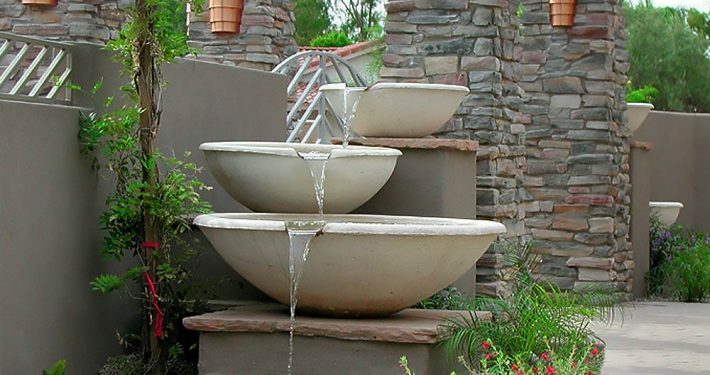 Arte Verde is the leading residential landscape architect in Scottsdale and the rest of the Phoenix Valley. 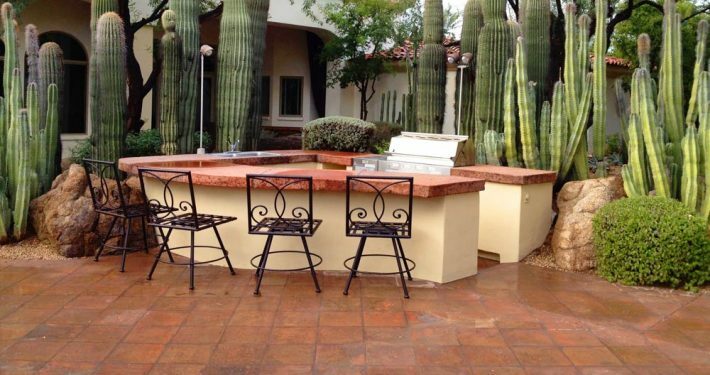 We are #1 for Scottsdale landscape design! 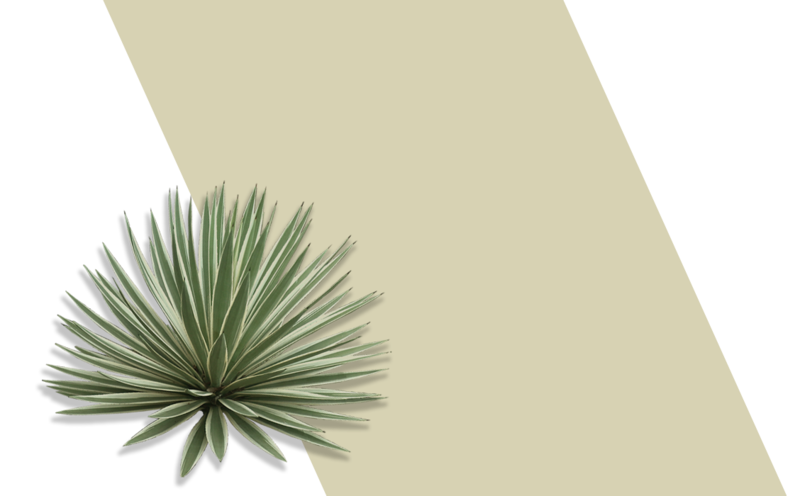 Arte Verde is a certified desert landscaper by the Desert Botanical Gardens. 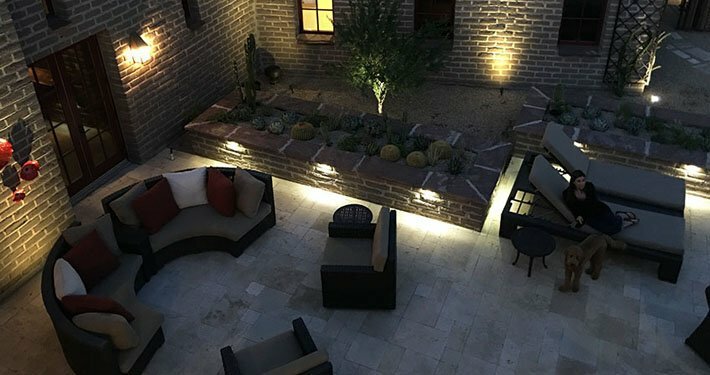 We specialize in Desert Landscape Design, Backyard Patio Design, Xeriscape Design, Residential Landscape Design, Outdoor Water Features, Landscape Lighting, Koi Ponds, Outdoor Kitchens, Hardscapes and Barbecue Islands. Our service area includes: Phoenix, Scottsdale, Fountain Hills, Paradise Valley, Carefree and Cave Creek, AZ. 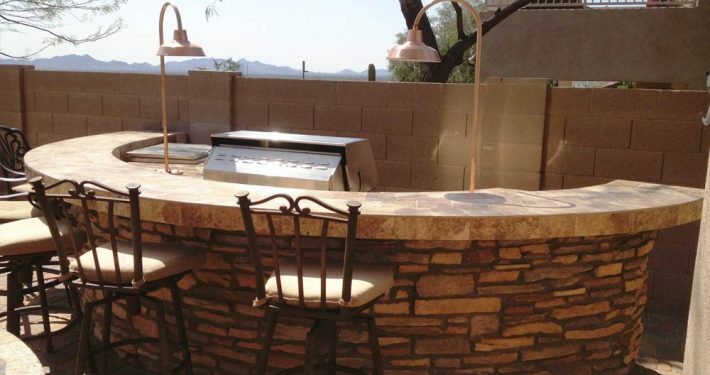 Common search phrases used to find our landscape design services include: Landscape design, landscape architect, landscape designers near me, landscape design scottsdale, landscape design near me, scottsdale landscape design, landscape design companies near me, residential landscape architects phoenix, landscapers near me, landscape designers, backyard landscaping and landscapers. 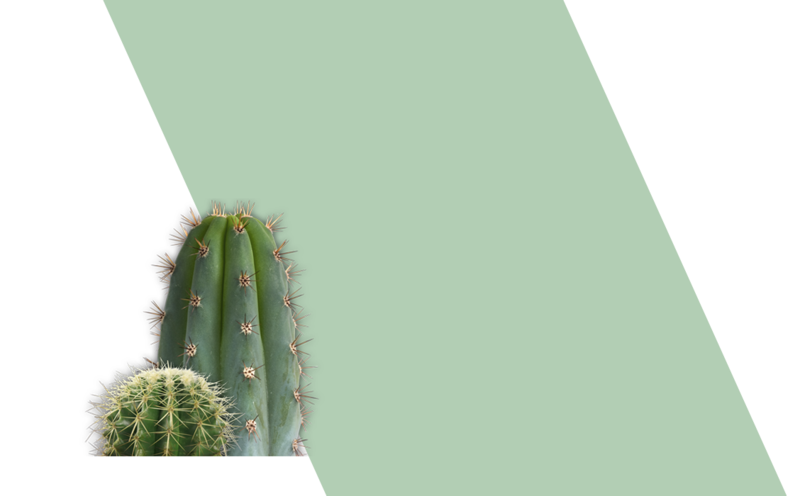 With Arte Verde, you’ll be taking advantage of over 16 years of credentialed Master Gardener and Desert Horticultural expertise. 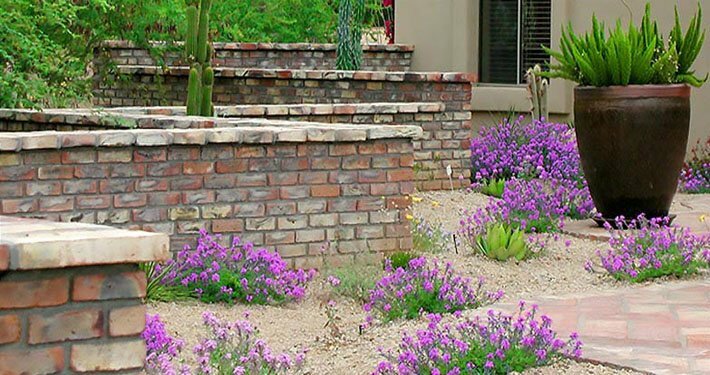 As a division of Alborada Corporation, we view landscape and garden design in the in the unique climate of the Scottsdale & Phoenix, Arizona metro area as a “green art”. It takes specialized knowledge to know what plants and trees thrive and ultimately work best in Arizona desert landscapes. We also afford great consideration to which varieties will respond best to the specific sun exposures within your property. 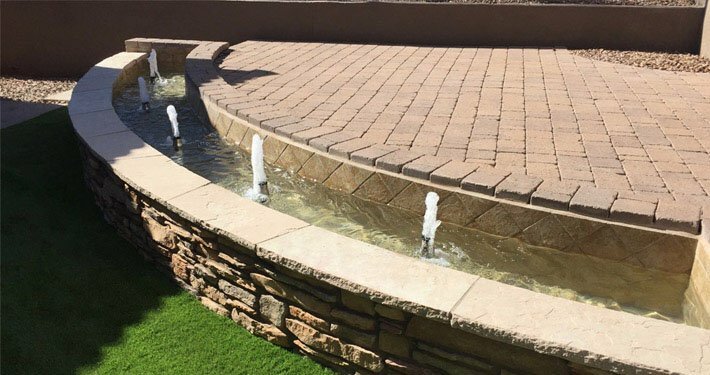 A truly beautiful and elegant landscape design incorporates a variety of colors, scents and textures in order to fully immerse you into your outdoor space. 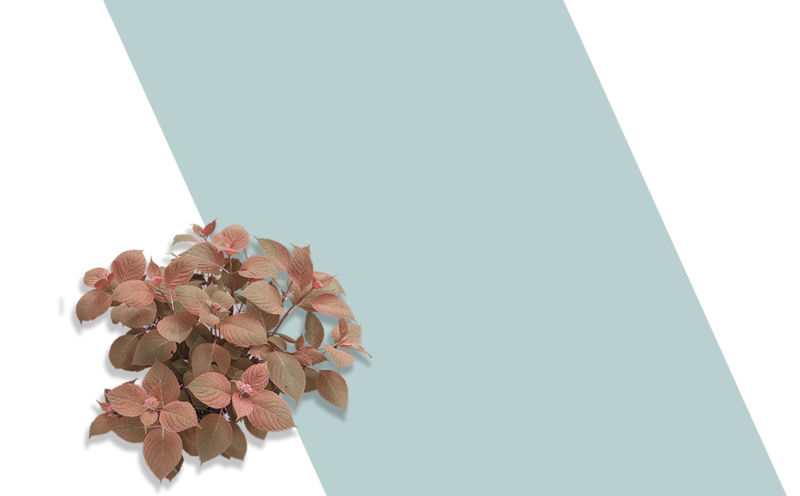 Arte Verde will design and implement the perfect combination of harmonious elements in a fashion that will appear natural and appeal to your senses. 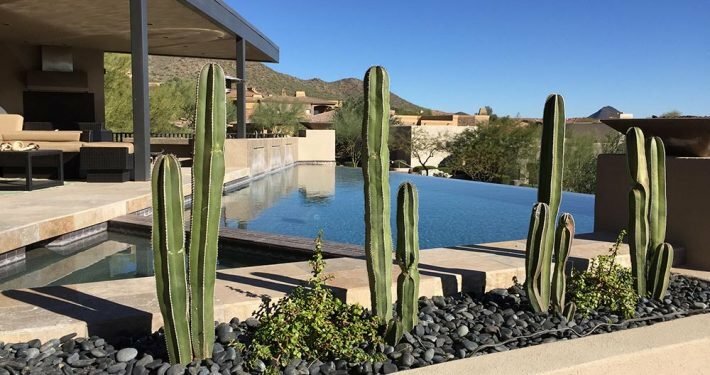 Our Scottsdale landscape design services include: Desert landscape design, Xeriscape design, Hardscape design, water features, outdoor kitchens, outdoor fireplaces, residential landscape design, patio landscape design, landscape lighting, koi pond installation, landscape maintenance and more. You can rely on Arte Verde to transform your vision into the beautiful and natural landscape environment you will love to come home to. 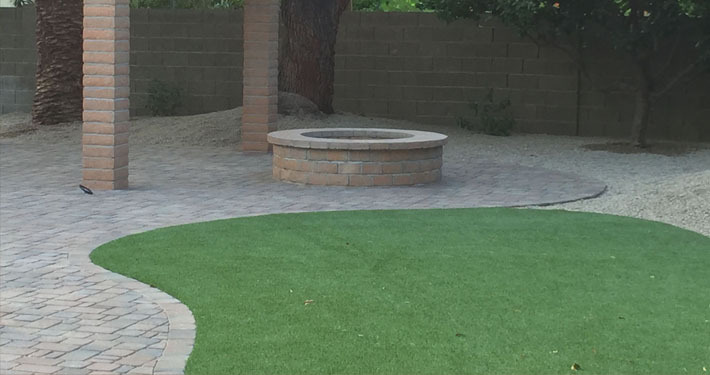 Contact us today for a free consultation with our landscape architects at (602) 618-0688 or submit your inquiry using the contact form. View a list of our landscape design services. Our Goal: To Create Beautiful Places That People Love To Come Home to. Give us your landscaping design ideas and we will create a custom design just for you. Read Our 5 Star Landscape Design Reviews from around the web. 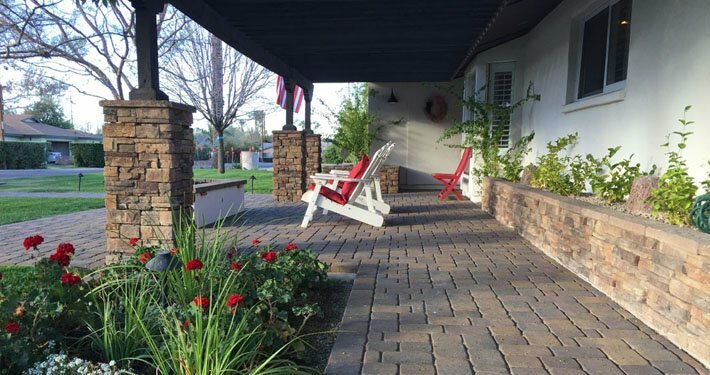 “We are thrilled with the magnificent job Andy and ArteVerde did with our landscaping. I am impressed with the attention to detail and how Andy was there every step of the way to make sure everything was done right and in a timely manner. I highly recommend getting the “surface select” boulders as well as his lighting design. Truly artistic. 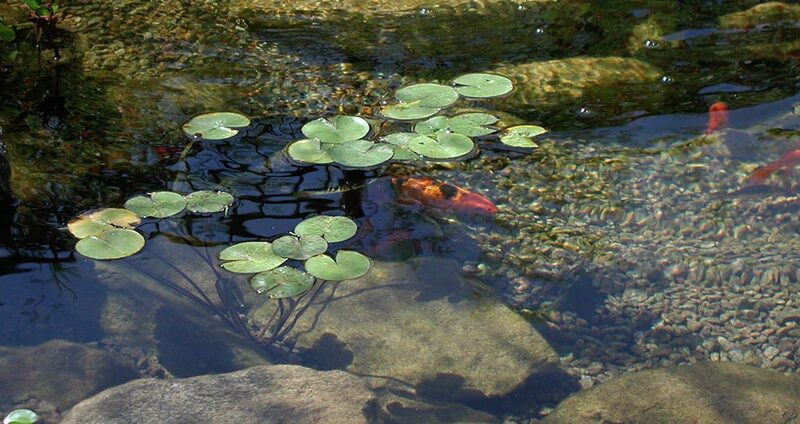 Also, his choice of plants are both beautiful and low water usage. 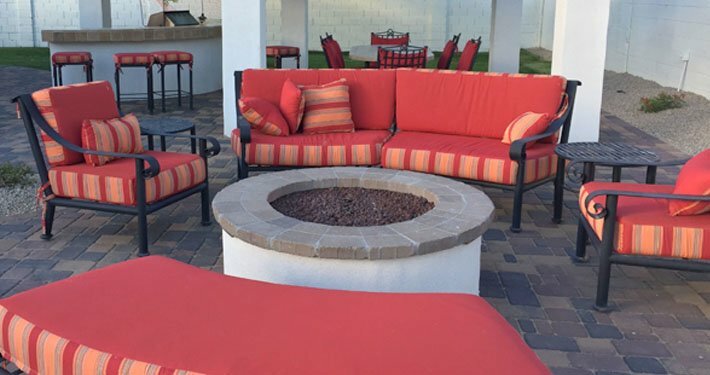 Andy went above and beyond to make sure the outcome was perfect.” Susan C.
Contact Arte Verde to schedule a free landscape design consultation in Scottsdale today! Proudly serving the East Valley Phoenix area including Scottsdale, Paradise Valley, and Cave Creek AZ. 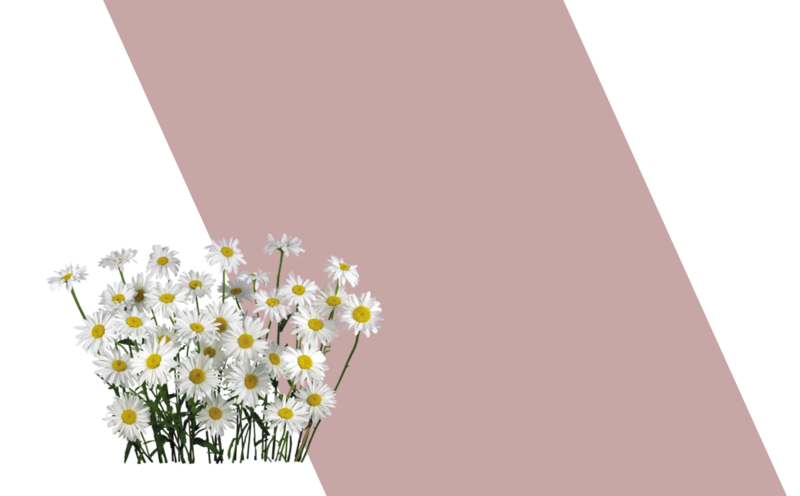 © Copyright 2009 - 2019 Arte Verde - Website Design, Hosting, Maintenance & SEO by WebTechs.Net. All Rights Reserved.